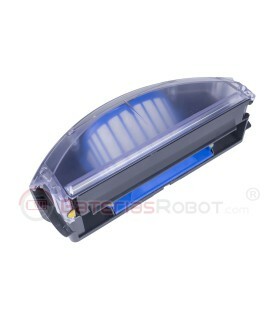 This article contains two replacement filters. 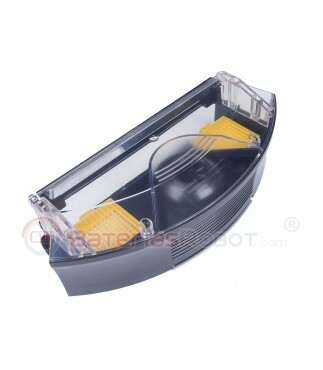 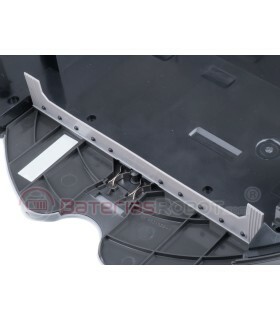 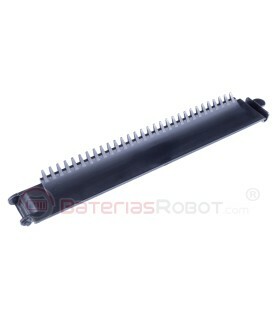 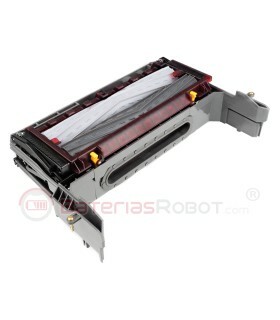 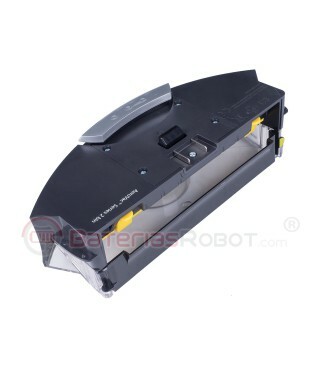 This tank is compatible with all models from the 700 series. 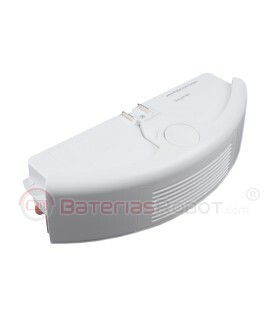 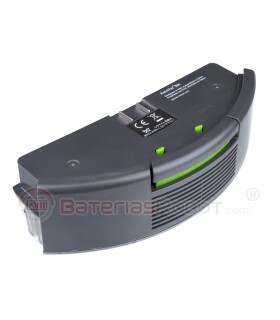 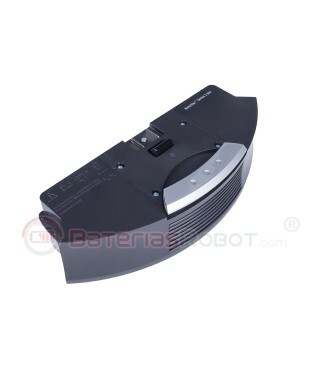 It has a high capacity and is equipped with an Aerovac filter specially designed for people who are allergic to dust. 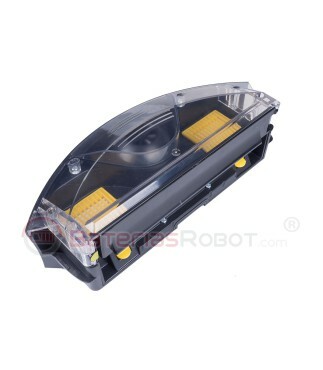 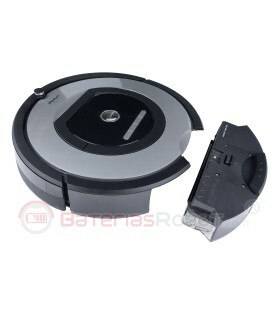 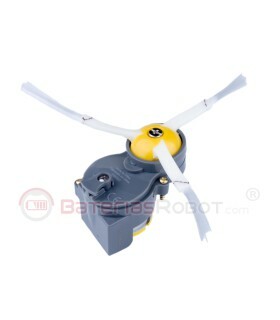 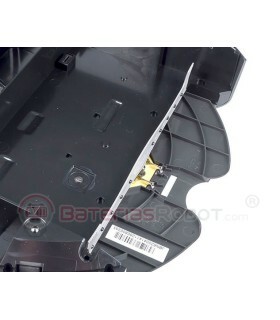 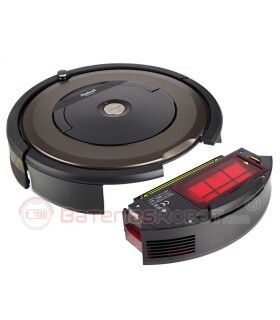 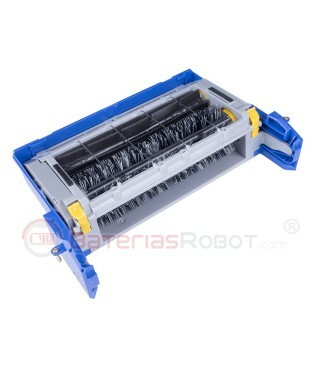 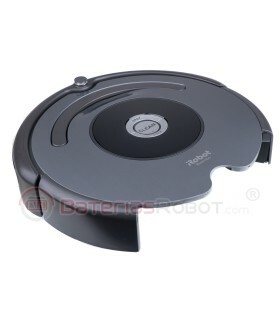 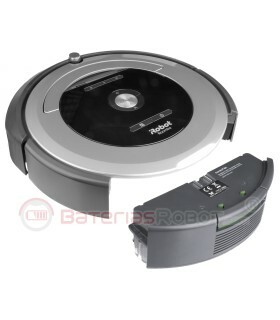 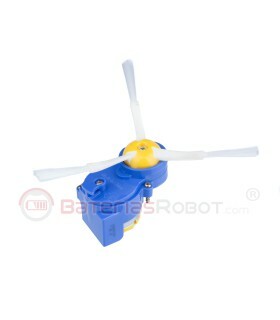 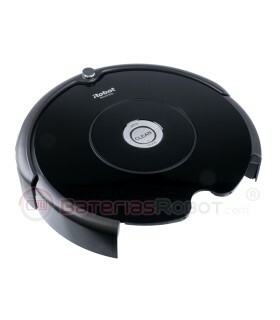 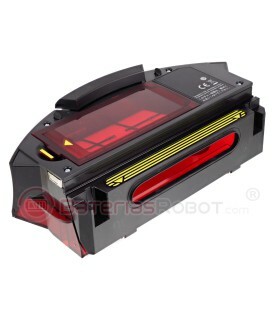 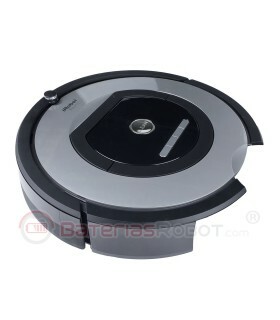 All iRobot Roomba 700 series models.